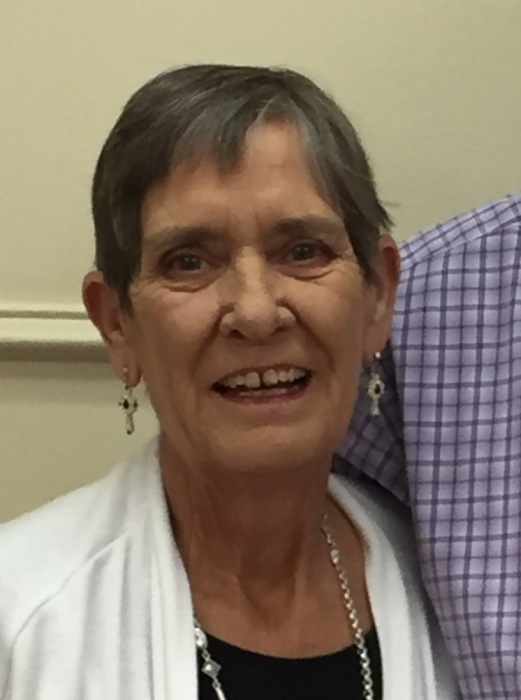 Carolyn Lambert Barker, 63, of Clifton, Texas, passed away, March 29, 2019, in a Houston hospital. Funeral services will be held at 2:00 P. M., Tuesday, April 2, 2019, in Our Saviors Lutheran Church, 152 County Road 4145, near Clifton. Visitation will be held one (1) hour prior to the service. Richard Norton and Marc Williamson will officiate. Interment will be in Our Saviors Lutheran Cemetery (Norse). Pallbearers will be Dwayne Swenson, Brad Watson, Kelly Kerr, Jeremy Hudson, Donald Rasor, and Curtis Wagner. Carolyn was born on December 5, 1955 in Clifton. She was a daughter of the late John and Odanell McGuffin Lambert. She was raised and educated in Clifton, where she lived most of her life. She was employed by Kevco in Waco, and also had been employed in the banking industry in Clifton and Meridian. She married Kyle Barker on March 18, 1994. At the time of her death she lived on their farm in the Norse area, a few miles from where she lived as a child. She was preceded in death by her parents and her grandparents. Carolyn is survived by her husband Kyle of Clifton; a daughter, Candice Harmon of Waco; step-son, Scott Barker and wife, Amanda, of Hillsboro; grandchildren, Mason Blinn, Bryce Carter, Caleigh Garcia, Caylin Barker, Dylan Barker, Carson Barker, and Brooklyn Barker; sisters, Nancy Glover of Waco, Betty Watson and husband, Mike, of Waco; mother-in-law and father-in-law, Shirley and James Barker of Midlothian; several nieces, nephews, and close friends. Carolyn was a wonderful wife, mother, grandmother, sister, and friend. She will be missed by all. Memorials may be made to the American Cancer Society or Our Saviors Lutheran Church. Thoughts, prayers, and memories may be shared with Carolyn's family at lawsonfuneralhome.net. 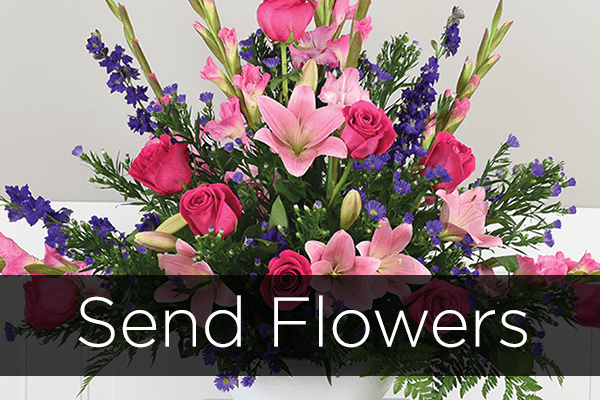 Lawson Funeral Home, Meridian, Texas in charge of arrangements.